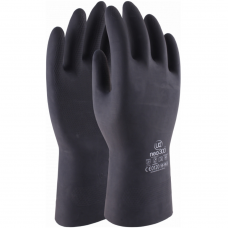 Gloves n Stuff have supplied the best Chemical resistant gloves to the UK site and work based environment within the UK for decades. 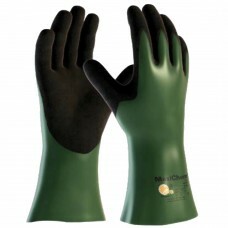 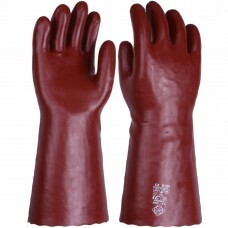 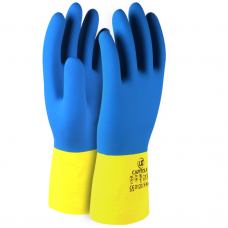 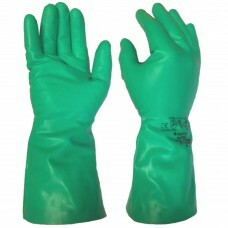 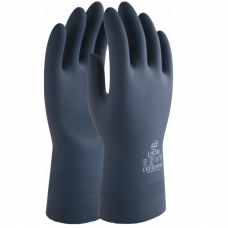 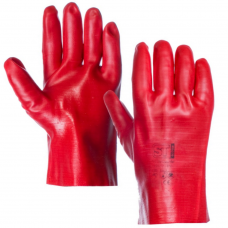 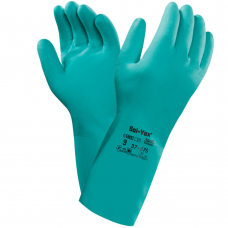 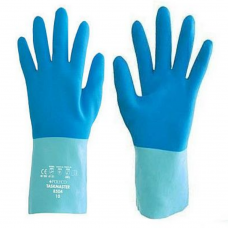 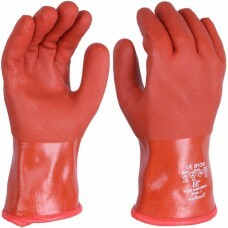 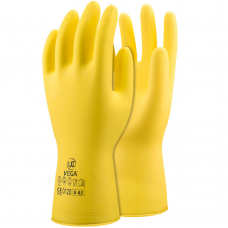 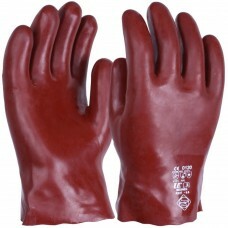 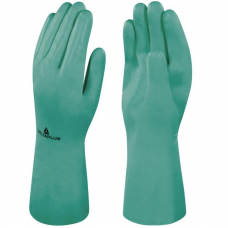 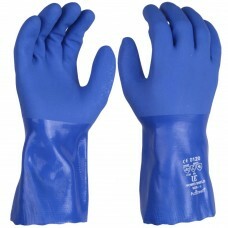 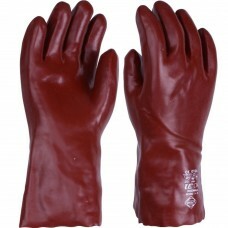 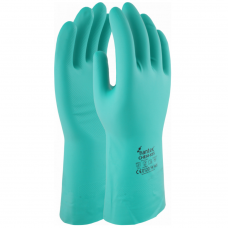 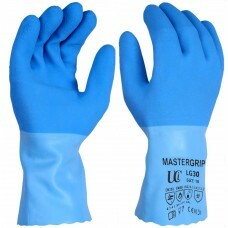 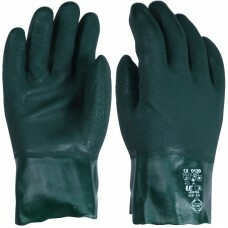 This is an environment that we must not take chances on as the dangers are clear, which is why we pride ourselves on only selling the highest quality gloves to protect you from all of the potential chemical hazards within many work environments. 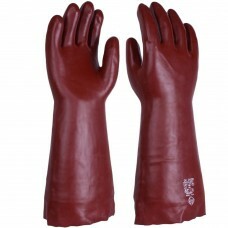 Great prices and customer service and free delivery available. 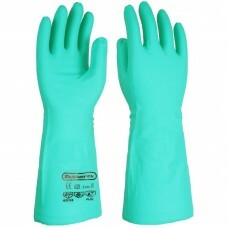 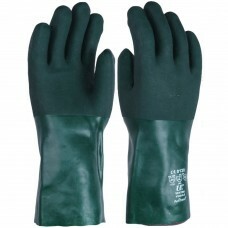 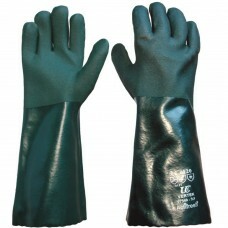 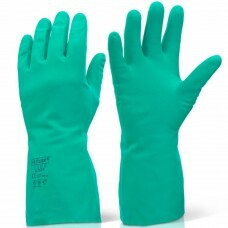 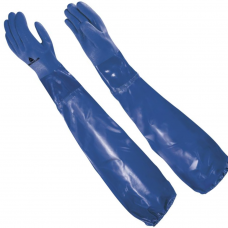 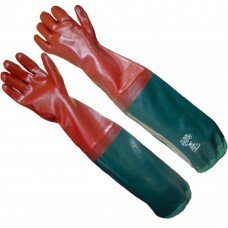 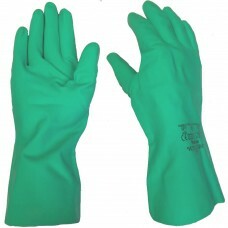 Double Dipped Soft PVC Cold and Chemical Resistant Trawlerman Gauntlet 12"
Blue PVC Chemical, Cold Resistant Food Safe, AntiStatic Gauntlets 12"
Green Nitrile Flock Lined Chemical Gauntlet -33 cm 13"